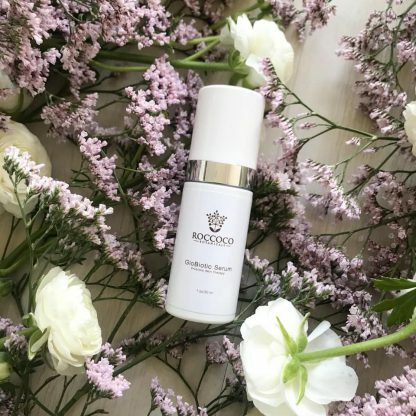 Roccoco globiotic serum is a topical live probiotic serum that enhances skin brightness, radiance and repair. 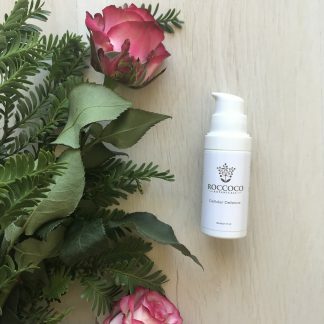 Roccoco globiotic serum is a tropical live probiotic serum that enhances skin brightness, radiance and repair. 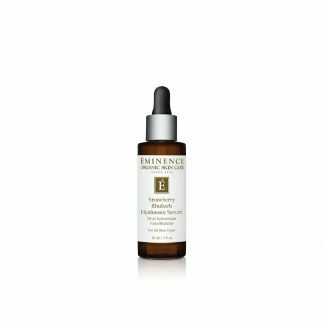 The serum enhances barrier repair by increasing the production of cholesterol and hyaluronic acid. 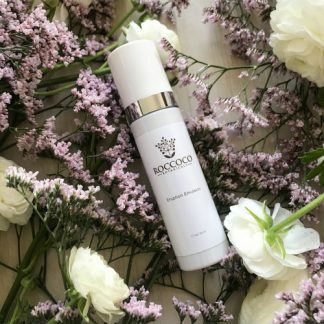 It decreases wrinkle depth, irritation and smoothes the skins surface. 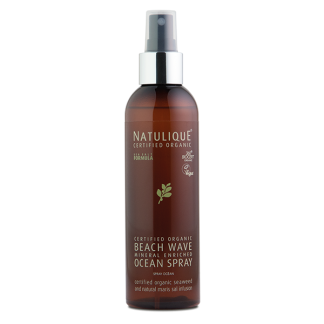 The serum can also decrease the sensation of prickling and irritation. An imbalanced biome, or skin dysbiosis, is linked with many skin conditions, that include psoriasis, allergies, eczema, contact dermatitis, acne, poor wound healing, skinulcers, dandruff, yeast and fungal infections, rosacea and accelerated skin aging. Results are visible within days of use. Lactobacillus – live probiotic, reduces the appearance of wrinkles and highly anti-inflammatory. Reduces the size of pores on the face. Alpha-glucan oligosaccharide – improving the complexity of the skin surface by decreasing the average depth of the micro-relief furrows (smoothing effect). Bifida Ferment Lysate – provides UV protection and DNA repair of cells and reduce thymine dimers which affect DNA damage. Reduces photodamage and improves the skins immunity. Saccharomyces Lysate Extract, known as LYCD (Live Yeast Cell Derivative) – increases cholesterol production and hyaluronic acid in the skin. Skin is more oxygenated. It improves the lipid bilayer, reduces the appearance of fine lines and wrinkles. Apply 1-2 pumps of Roccoco Globiotic Serum in the morning and at night onto a clean skin. Apply the serum after treatment lotion or toner.